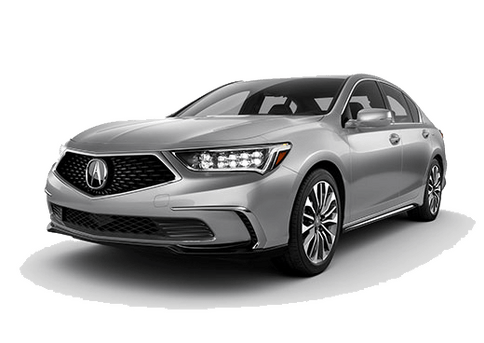 2019 Acura ILX Premium Package near Washington D.C. 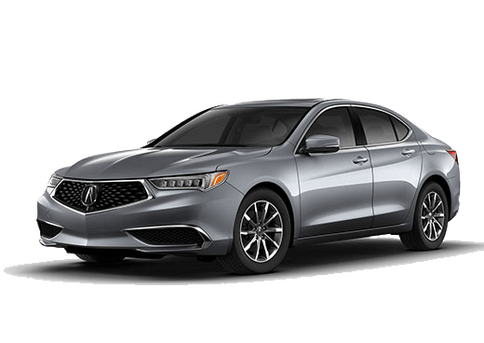 Interested in a 2019 Acura ILX? Drivers looking for a high-class driving experience with the very best in comfort and convenience features can find what they’re looking for from the new 2019 Acura ILX sedan when equipped with its Premium Package. 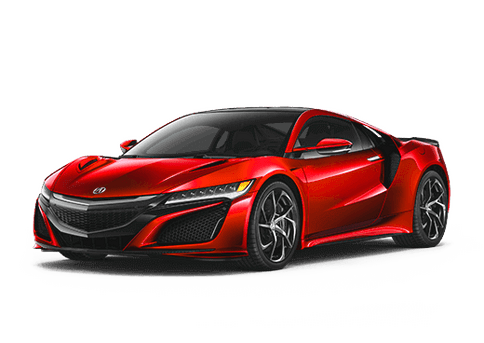 Find it here at Karen Radley Acura near Washington, D.C. The elegant design of the Acura ILX Premium Package continues inside its cabin, which features a driver-oriented front, which features easily-accessible controls and must-have features such as an automatic-dimming rearview mirror. Comfort is a top priority in the ILX Premium models. That’s why it has Sport Seats with Perforated Milano Premium Leather-Trimmed Interior surfaces with contrast stitching and piping, 2-position memory for the driver’s seat, and a 4-way power adjustable front passenger seat. The Acura ILX runs on a 2.4-liter 4-cylinder engine that makes up to 201 horsepower and 180 lb-ft of torque for an exciting, engaging drive. What’s more, this impressive sedan is also able to achieve affordable economy, getting up to an EPA-estimated rating of 24 city / 34 highway / 28 combined MPG. 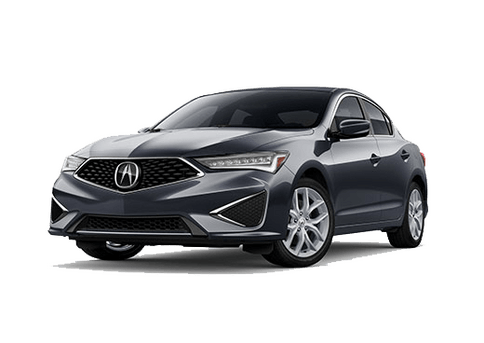 Test Drive the 2019 Acura ILX Premium near Washington D.C. 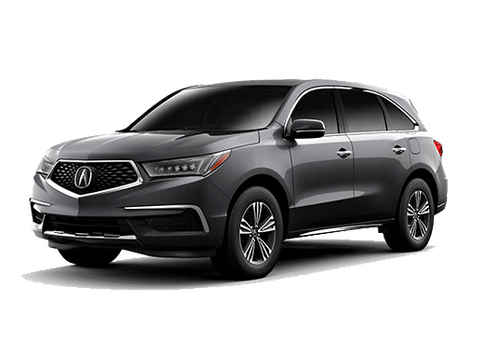 In addition to its impressive high-class, premium features, the Acura ILX, when equipped with the Premium Package, also comes with a long list of features and technologies designed to further improve your driving experience. Drivers interested in getting behind the wheel of the new 2019 Acura ILX with the Premium Package can contact us here at Radley Acura. Simply give us a call or contact us online using the form on this page and we’ll be happy to work with you to set up a test drive in one of our available vehicles. 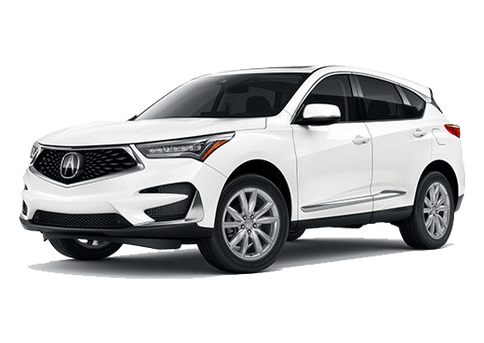 Karen Radley Acura proudly serves the Washington D.C. area, with customers in Tysons Corner, Vienna, Lorton, Springfield, Manassas, Woodbridge, Fairfax, and Gainesville.